This post has 1,231 views. I’ve been in NC for a year now. That sure was quick. 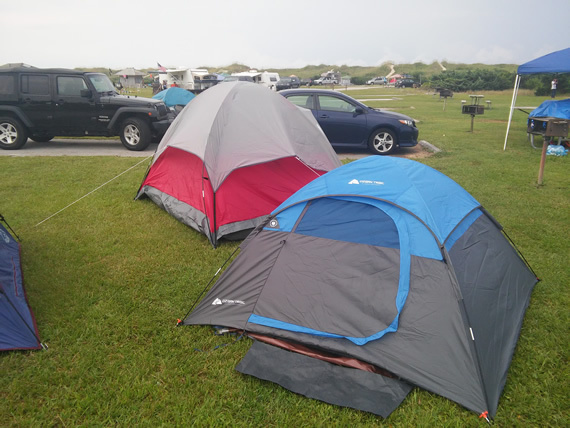 To celebrate my first year in North Carolina (at least from my perspective ), I went camping in the Outer Banks with a group of people. 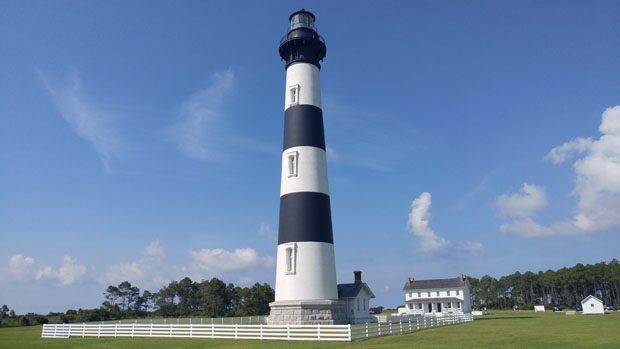 For those of you who are not familiar with NC, the Outer Banks is a string of narrow barrier islands on the eastern coast of the state, and they are known for their beaches and vacation homes. 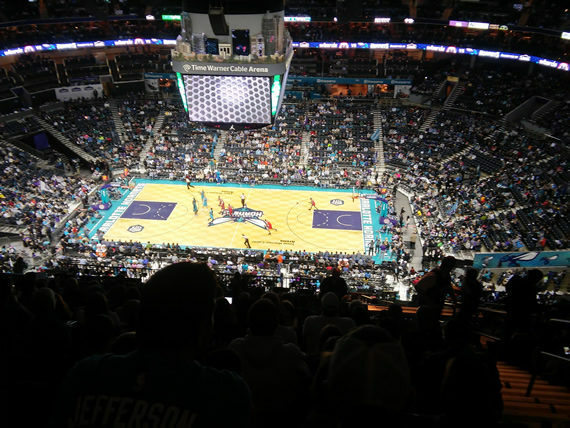 It was definitely a good way to mark my first year in NC. I also did a few other fun things other than camping, which I’ll mention in this post as well. My little tent (the blue one). Not the biggest or most comfy, but it sufficed.